Christopher Grant Harvey: Making Tears In the Rain has been an arduous five-year journey. I had no idea what I was in for when I set out in 2012. A few years into the project I wanted to give up, I came very close, in fact, I gave up multiple times. I asked myself why this particular film was so important. At every stage, over the five year period, I sat with the project looming large and heavy over my shoulders. I would dedicate whole weekends in pursuit of perfection and wake up on Monday mornings only to be greeted by what I felt to be mediocrity. That said, there was a burning desire to succeed dwelling deep inside that didn’t entirely burn out. 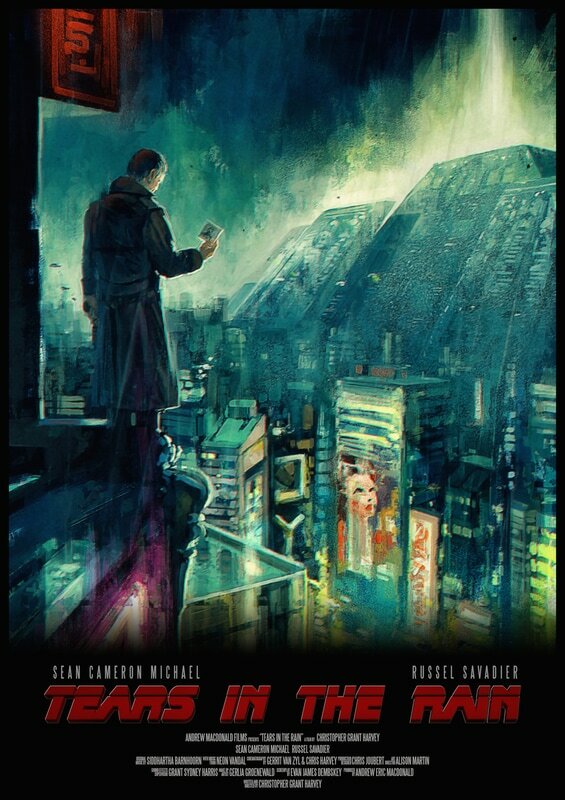 Slice of Life — Another fan film set in the Blade Runner universe, currently in production. 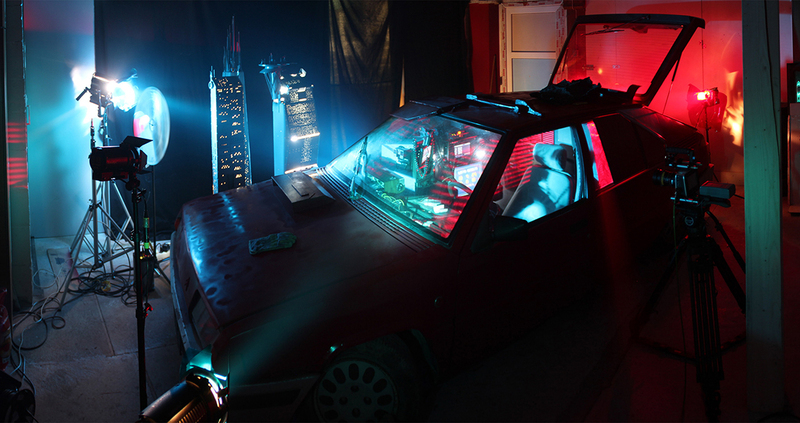 “Slice Of Life” is an original short Science Fiction film set in the Blade Runner universe. 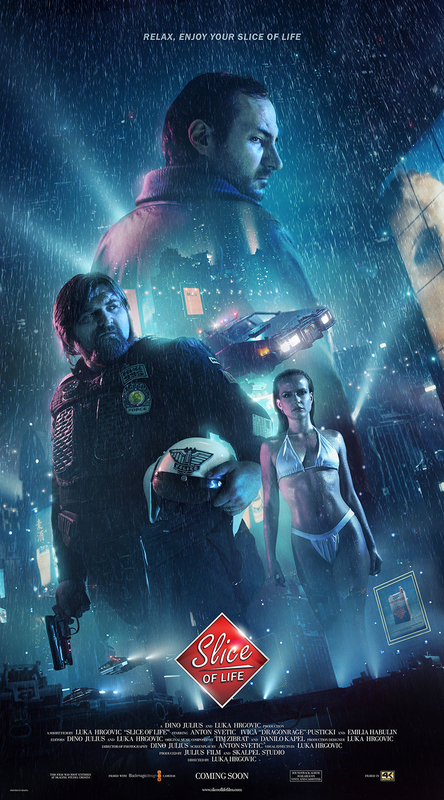 While I’m not convinced that this will be a succesful a tonal match for Blade Runner, it has certainly nailed that 80s dystopian look. 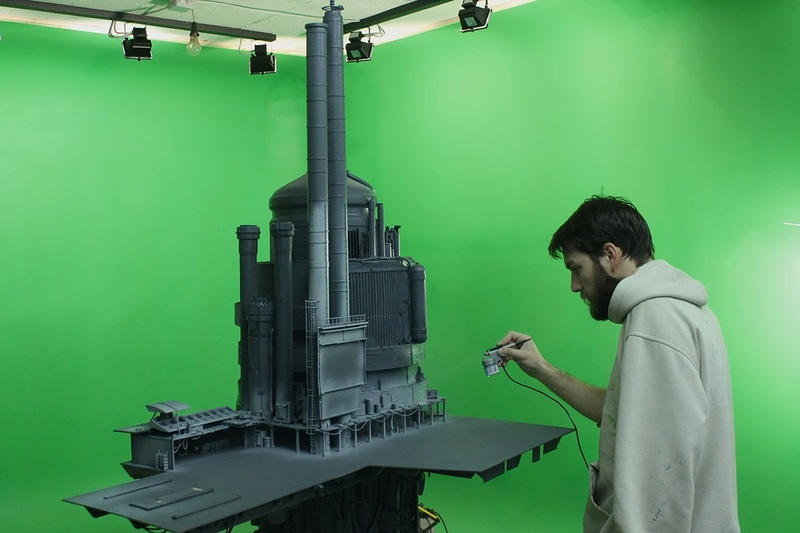 Most interestingly, this film is being made using old-school special effects techniques, like miniatures, matte paintings and rear projections. For the huge advertising billboards we wanted to use rear projections. In a way because that’s how it was done in the 80’s, but also because if you film something with a camera it’s going to look much better than if it was added digitally. So we needed to design and animate a dozen of different advertisements, and then we project them on the buildings. It can’t get more analogue than that. The Croatian filmmakers are uploading video production diaries as they go. Judge Minty — a short film based on a minor character from the 2000AD strip, Judge Dredd. 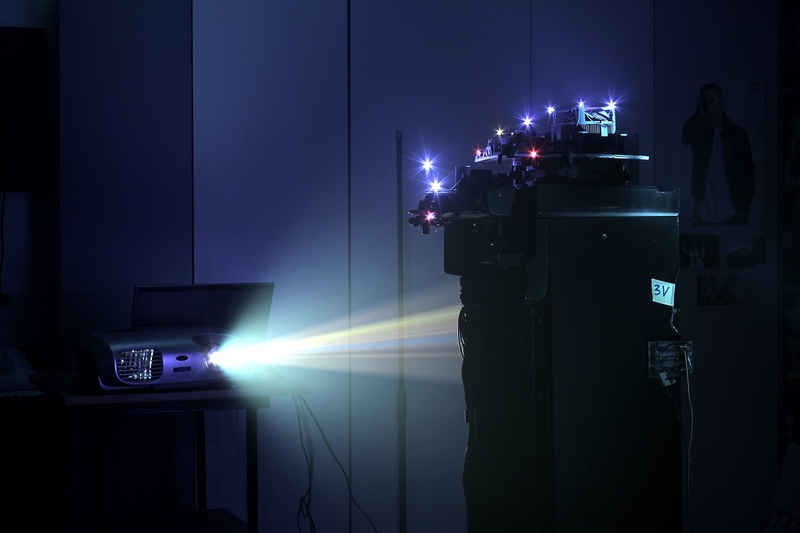 Slice Of Life is an original short Science Fiction film set in the Blade Runner universe.